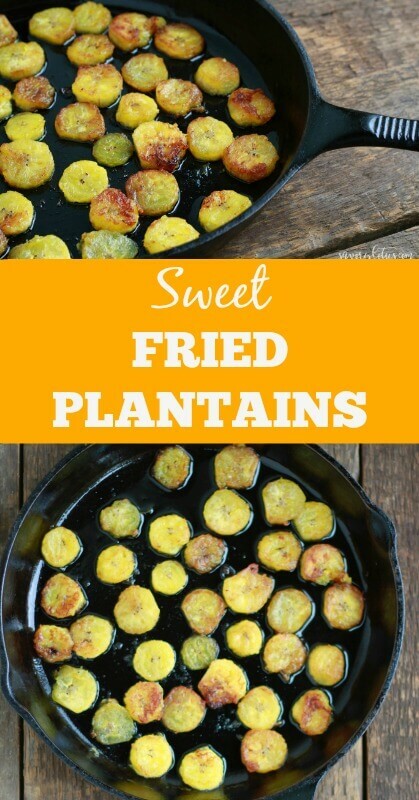 Have you ever tried sweet friend plantains? They are one of our favorite side dishes when we can find them. They are the perfect addition to any savory meal. What is a plantain? It looks like a banana and is actually a member of the banana family. The difference is that a banana is sweet and eaten as a fruit, and a plantain is more starchy, low in sugar, and eaten as a vegetable. 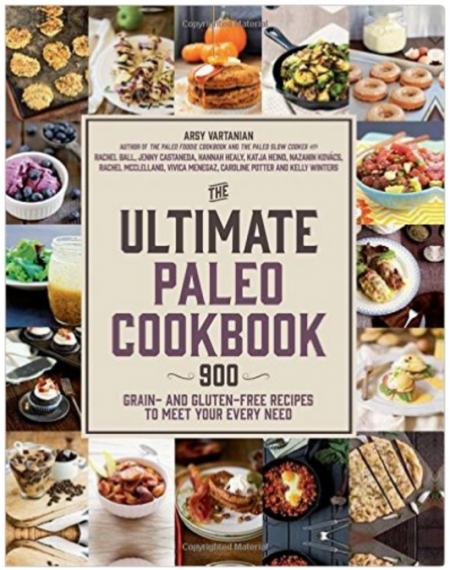 It is cooked before serving as it is unsuitable raw. It is used in many savory dishes somewhat like a potato would be used and is very popular in Western Africa and the Caribbean countries. It is usually fried or baked. 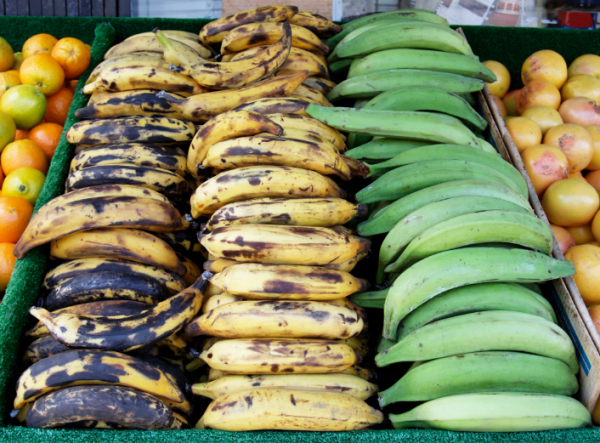 You want to choose ripe plantains that are yellow with lots of brown/black spots on them. 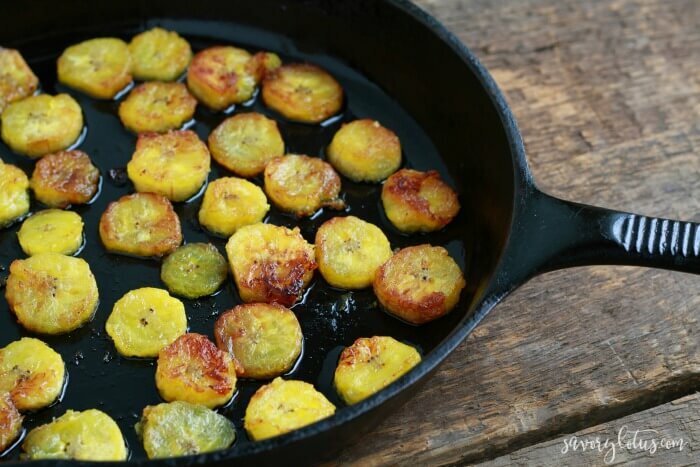 These make the yummiest fried plantains. I actually wait and wait and wait until they are almost black. That’s how I know they are ready to cook. I like them uber sweet. 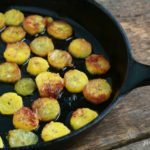 I have also used the unripe green ones to make garlic plantains (tostones) but that’s another recipe. The recipe is simple. 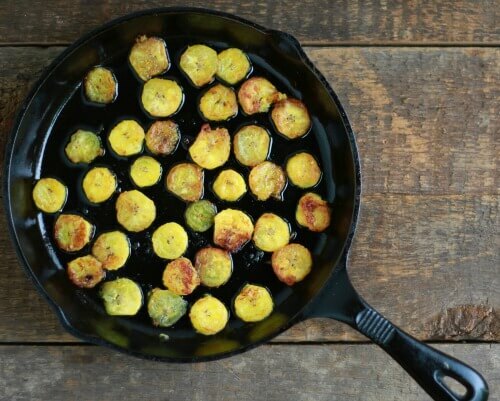 Peel, chop, and cook up in a bit of coconut oil. You can cut them any way you like. In these pictures, I just sliced them into rounds. Sometimes I cut them on the diagonal or even longer slices. It’s up to you. Either way, they are delicious.